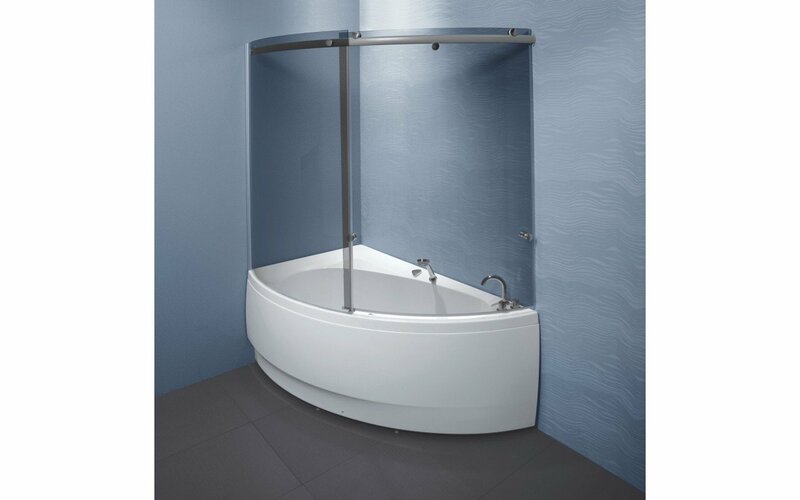 Aquatica’s Tinted Curved Glass Shower walls have been crafted with a blend of contemporary and upscale design, suited to match up with our Idea bathtub perfectly. Manufactured using a 6mm (0.25 in) safety glass (T2), the Idea shower walls feature an immovable glass wall as well as a closing, sliding, glass door. With a grey toned tint on the glass and silver aluminum finishing profiles, these shower doors will lend a refined sense of elegance to any bathroom. 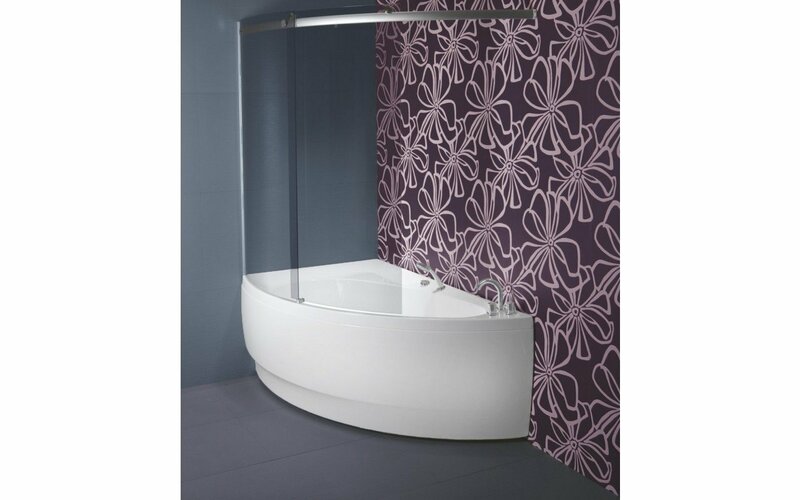 Available in left or right hand fitting for either of Aquatica’s Idea Corner Bathtubs.